Firstly, you’ll want to make sure that your chosen company has the right credentials. While a newly founded company may very well have the best intentions and be able to carry out effective laptop repairs, chances are they are just ssomeone looking to make a quick buck with only the most basic knowledge of laptop repairs. Check to see how long they’ve been around- the longer a company has been in business, the more trustworthy they are. Where to get a laptop repaired in Perth? Request a quote from us! We only monitor these messages between 9am and 5.30pm Monday to Friday. It can take 1 to 2 hours to receive a response. If you are after a faster option you can use our Live Chat service by clicking here, or give us a call on (08) 9325 1196. We will do our best to provide a free quote but may not be able to do so in all cases. We will let you know if this is the case once we have assessed your message. Laptop back-light problem / inverter problem. 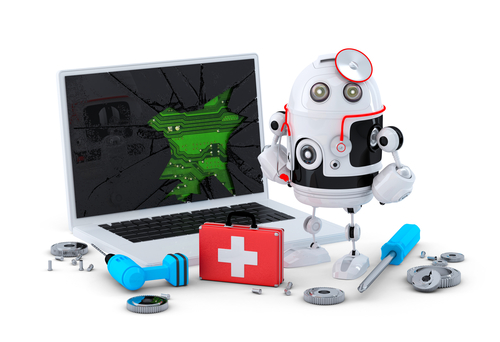 Laptop virus Removal on all operating systems. Removal of popups and spyware from laptop. Data and file recovery services (from defective laptop hard drives). Data backup and recovery services for home and office. Laptop operating system upgrades Windows & Mac. Software tune-up for slow laptops. Laptop drivers installation for all operating systems. Are you noticing flickering images or is your screen fading to black? Did you drop your laptop and crack the screen? No problem! We see these issues every days and they are sometimes surprisingly easy to fix. 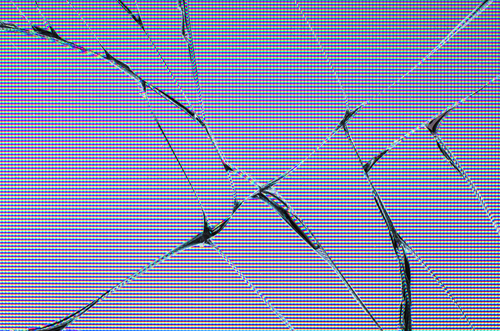 Give us a call today for a free quote and we’ll get your laptop screen fixed in no time! Think you need a screen repair? Check out our small Laptop Screen Replacement gallery here. Is your laptop getting sluggish and taking longer to complete basic tasks? 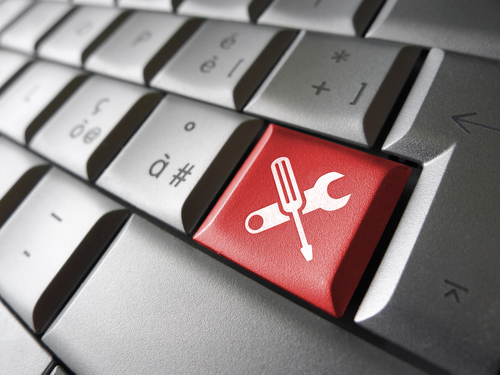 There are a few cost effective upgrades we can take care of that will get your laptop running as new. Along with memory upgrades we can work out exactly what’s slowing down your computer and fix it! Don’t put up with a slow laptop any longer and come see us for a free quote and advice. Laptop not charging? Chances are there’s something wrong with your DC jack. It’s a common problem we fix on a daily basis and you will know the DC jack is the culprit if the laptop only works on battery power or the jack plug feels wobbly. Replacing it is a simply procedure and we’ll make sure any downtime is minimised. Keyboard missing a few keys? Or maybe you had a spill and a few keys aren’t functioning or sticking? It’s probably a good time to look into replacing your keyboard. At Computer Mechanics we can replace keyboards of almost any brand computer so just give us a call or send an email for a quote. Is your laptop shutting down after a short time of work? Does it get extremely hot and at the bottom? Overheating laptops are a sure way to damage vital components and can cause data loss. We can take a look at cleaning the ventilation system of your laptop or refresh the thermal compound on the computer chips, which is there to keep heat away from crucial chips and to keep them cool for fast operation. Need your laptop repaired? Get a free quote!